The AFL ASCEND platform is a high-density AFL global solution aimed at the enterprise/data centre market. 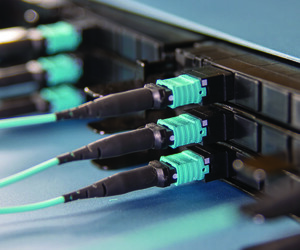 The platform comprises 144F/1RU MTP cassettes, splice and patch modules, as well as WDM/passive connectivity. 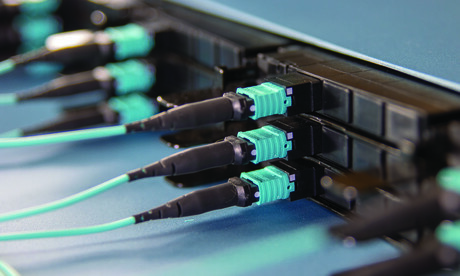 In addition to the above, the solution will include 1, 2 and 4RU enclosures/housings, platform specific MTP cable assemblies and new AFL branded LC Uniboot patch leads. 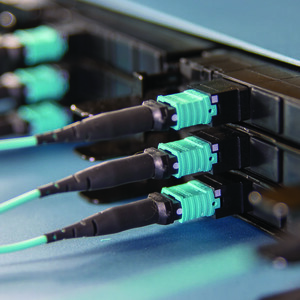 It is used in data centres, central offices, headends and structured cabling networks. Main features include high-density 1RU/144F, 2RU/288F and 4RU/576F; 19/23″ rack-mountable; galvannealed steel construction; and hinged front and rear doors and removable back cover. I am interested in AFL ASCEND modular high-density platform .